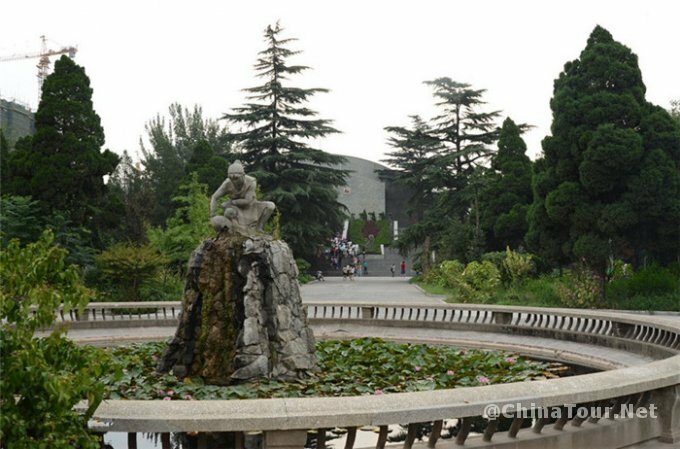 Xi’an Banpo Museum is located in the east suburb of Xian. 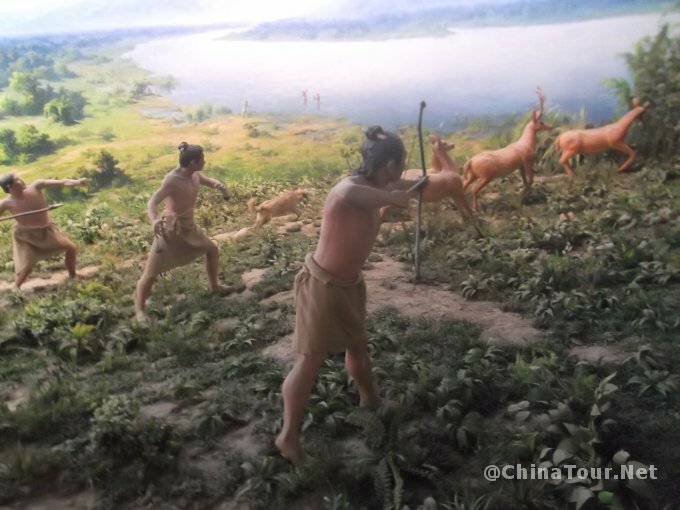 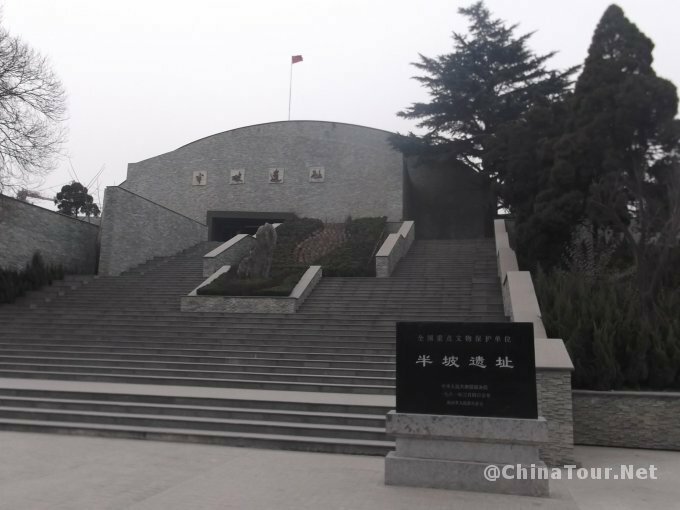 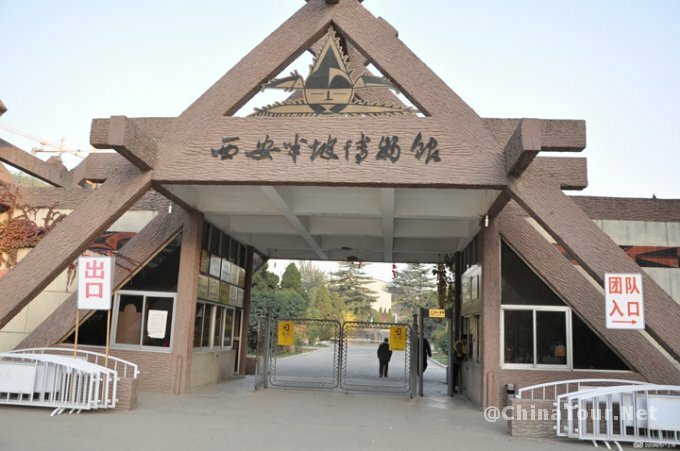 It is the first museum of prehistoric site in China. 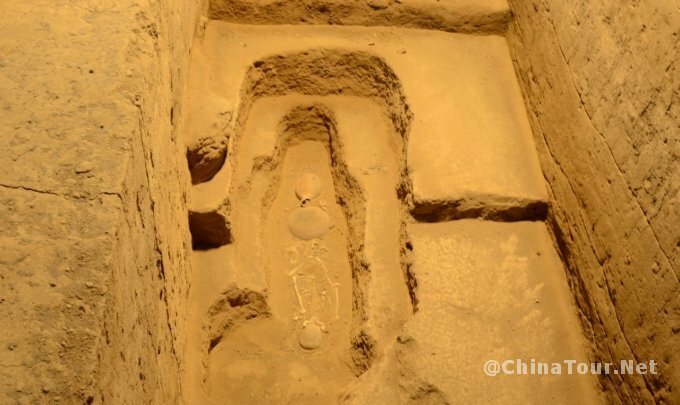 The site was first discovered in the year of 1953. 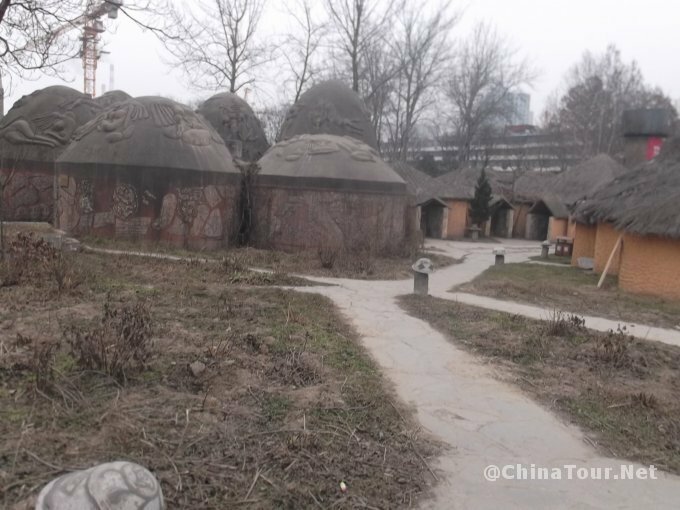 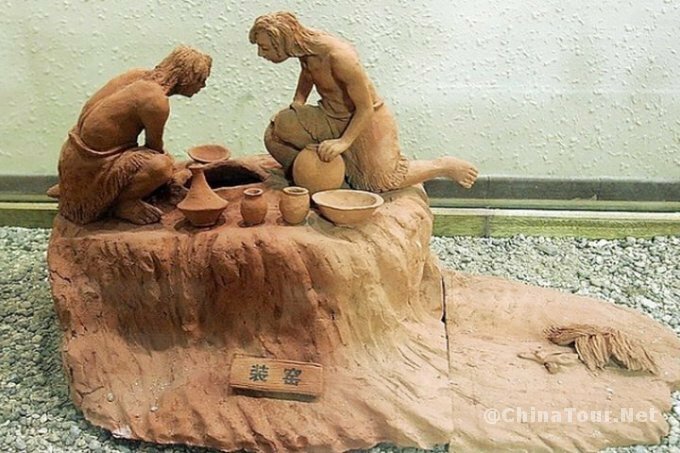 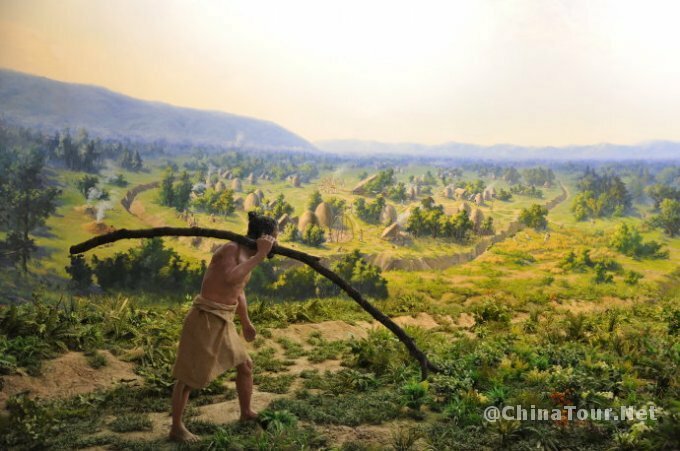 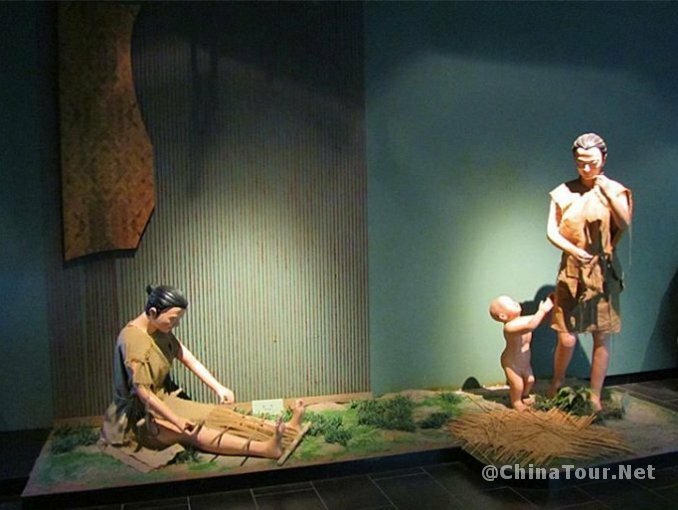 It shows the typical life of a maternal community in Yangshao period in Neolithic Age 6000 years ago, including their social organization, production and life, economic pattern, marital status, customs and habits, culture and art etc. 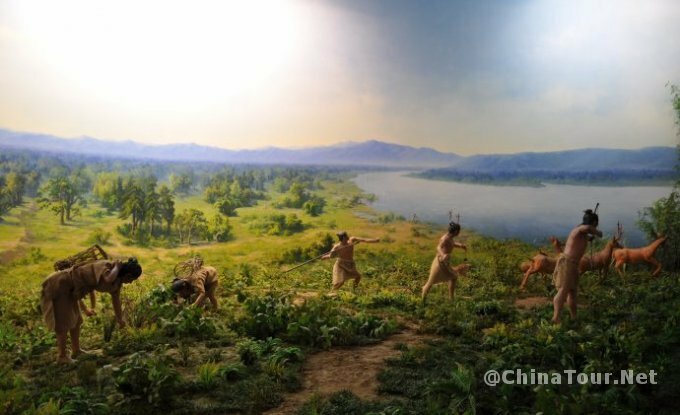 The museum consists of two parts, which are the exhibition hall of historical relics of Banpo Site and Banpo Historic Site.